Andrew Caldwell is Vice President of Finance at Cancer Treatment Centers of America® (CTCA), Atlanta. In his role, Mr. Caldwell combines his passion for business with his passion for helping others. He is dedicated to helping both patients and stakeholders while living the Mission, Vision, Values and Stakeholder Bond at CTCA®. He previously served as Controller. 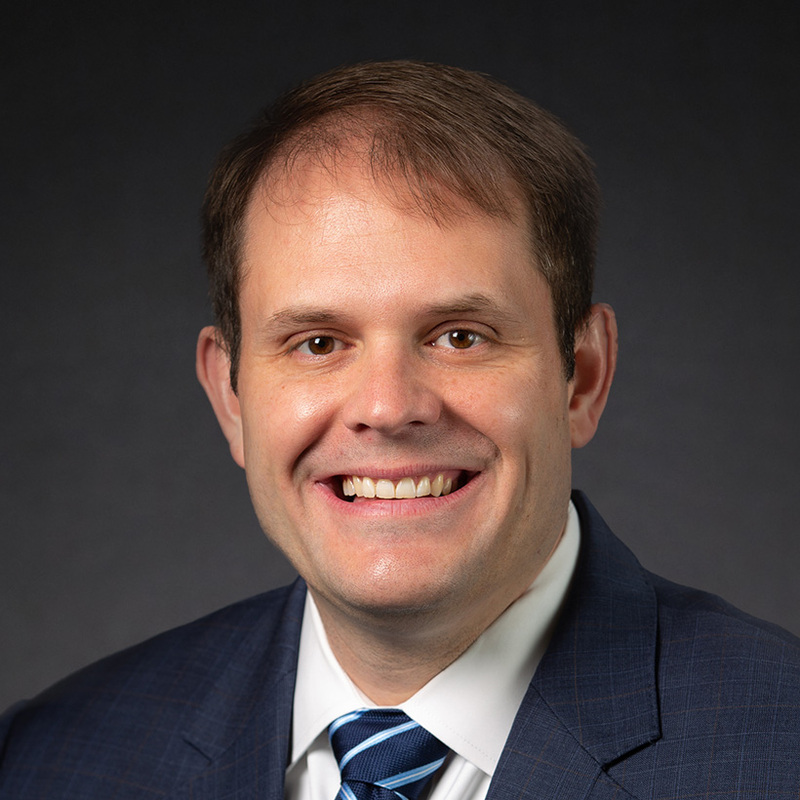 Mr. Caldwell and his team have been instrumental in driving innovation and technology throughout the CTCA enterprise, including developing our Atlanta hospital's financial advocacy center, which aims to eliminate patients' financial barriers and concerns. Mr. Caldwell and his team also created a financial planning and analysis tool and spearheaded an enterprise-wide transformation of our financial guidance reporting and future business modeling. Before joining CTCA in 2014, Mr. Caldwell held an array of progressive and global financial roles at Kimberly-Clark, MeadWestvaco and Novelis. He also served as Chief Financial Officer of the Coweta County Water and Sewerage Authority. Mr. Caldwell is a graduate of the University of West Georgia in Carrollton, Georgia, where he also earned his Master of Business Administration. He grew up in Coweta County and lives there with his wife, Crystal, and their three children.